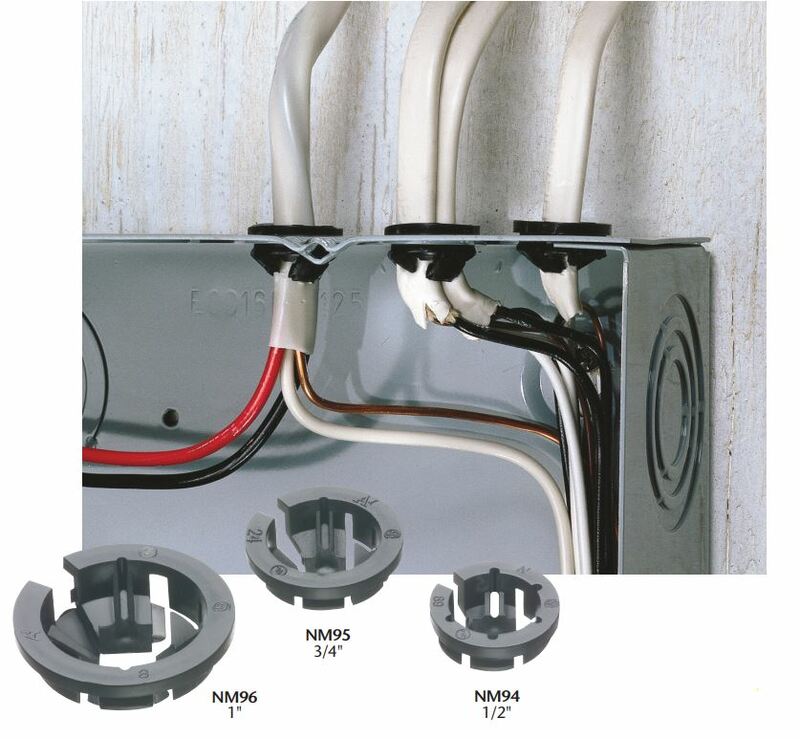 Republic is your source for Arlington Industries Electrical ConnectorsGet the electrical supplies you need to get the job done right. Republic is the premier electrical supply provider for Arlington products in Davenport, Iowa and surrounding areas. We make it easy to manage your Arlington inventory with crib management, and will take the parts to you with jobsite management. We also offer best-in-class support and delivery. 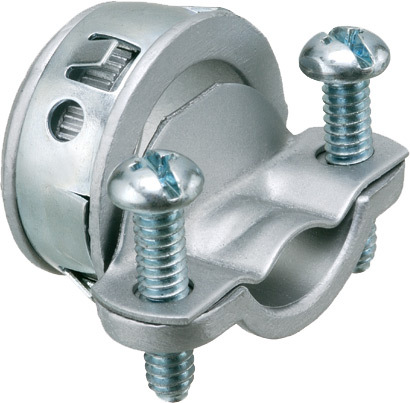 Contact us today to place an order for electrical connectors, and don’t forget about our full, in-stock line up of fittings, boxes, and Arlington Industries products. 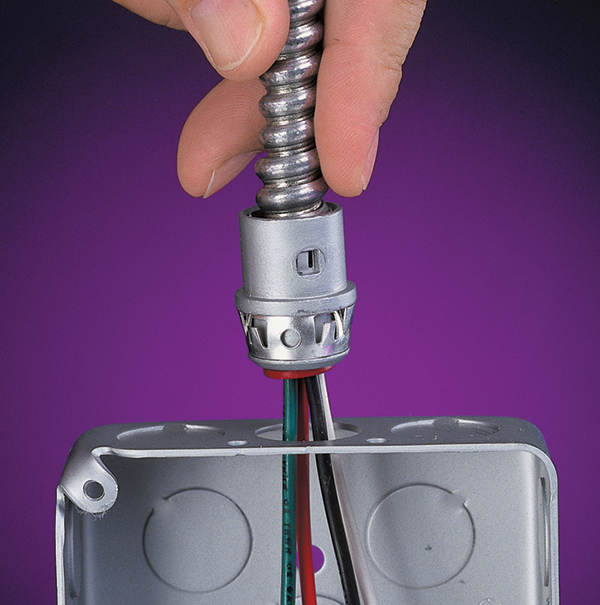 Arlington’s SNAP2IT ® connectors are designed for safe and fast installations of flex, MC, AC, and HCF cable – and cover the widest cable ranges in the industry. 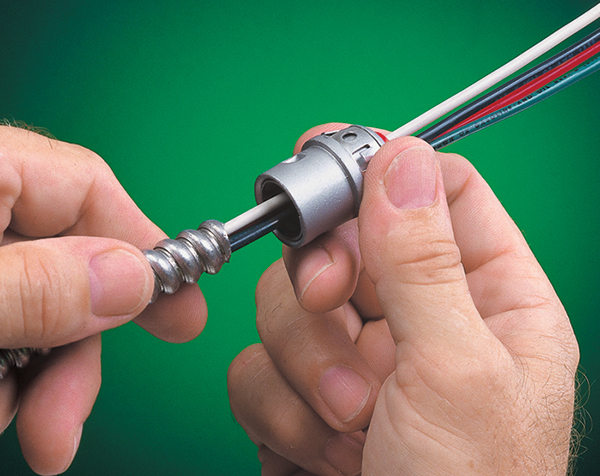 They save time too – about 17 seconds per fitting. 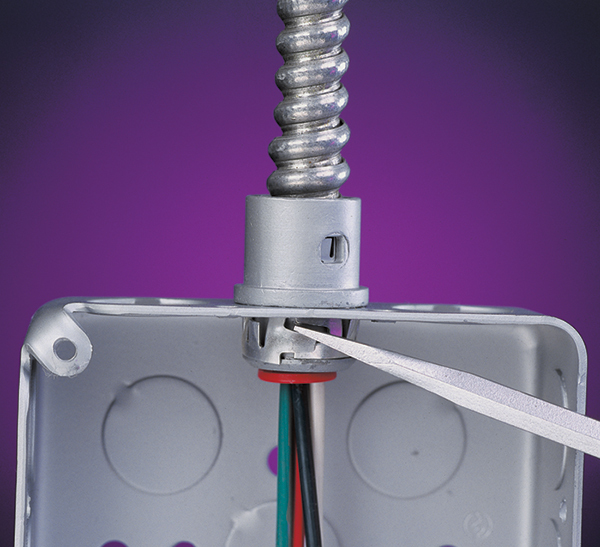 Just snap the fitting onto the cable, then into the electrical box. No tools are required for the installation. 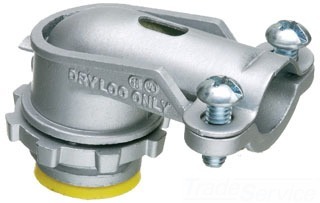 For easier insertion of larger cables or for overlapping cable ranges, use the larger 40AST or 50AST fittings. Arlington NM94X ConnectorsWhite Button™ Non-Metallic Push-In Connector from inside or outside of the box. Save money with Arlington’s non-metallic NM cable connectors. They’re the lowest cost NM cable connectors on the market, and the fastest to install! Simply push the connector into the knockout, and you’re done. 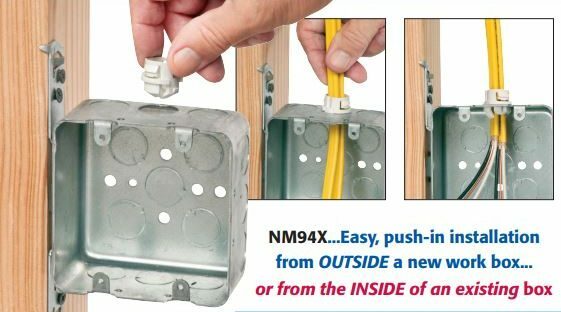 Listed for single or multiple cables, Arlington’s new White Button™ NM94X connector offers smooth, easy cable insertion of one or two cables into a single opening from the INSIDE or OUTSIDE of the box. September is Arlington Industries month at Republic! 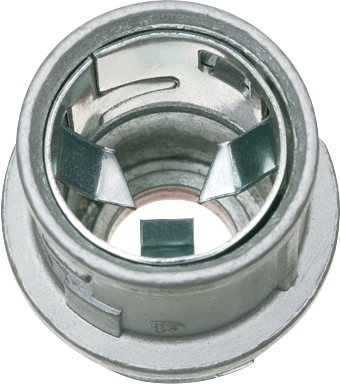 Arlington offers a full line of electrical connectors, innovative fittings, and time-saving material. 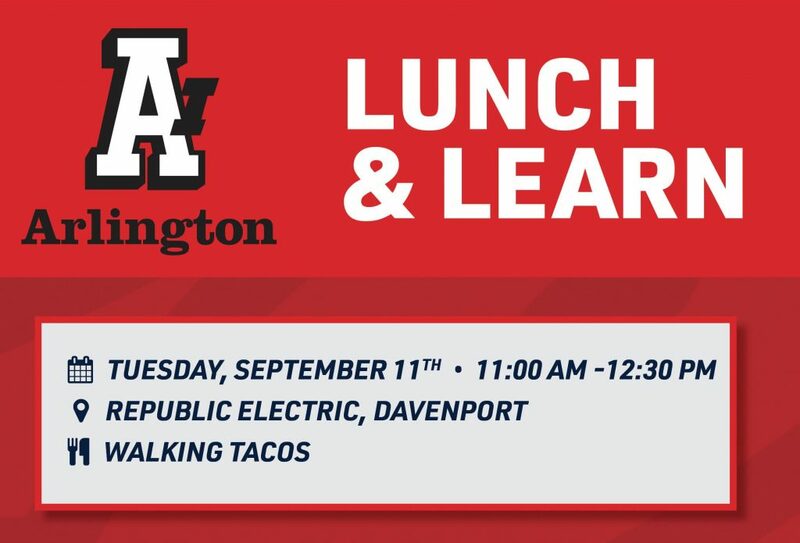 Please join us on Tuesday, September 11th for a Lunch and Learn.